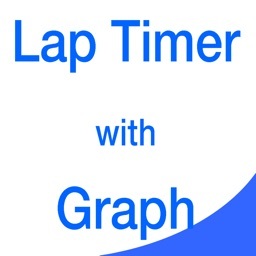 This app is a lap timer equipped with a graph display function. 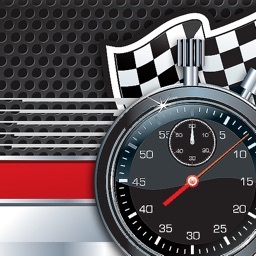 Time is measured in increments of 0.01 seconds. 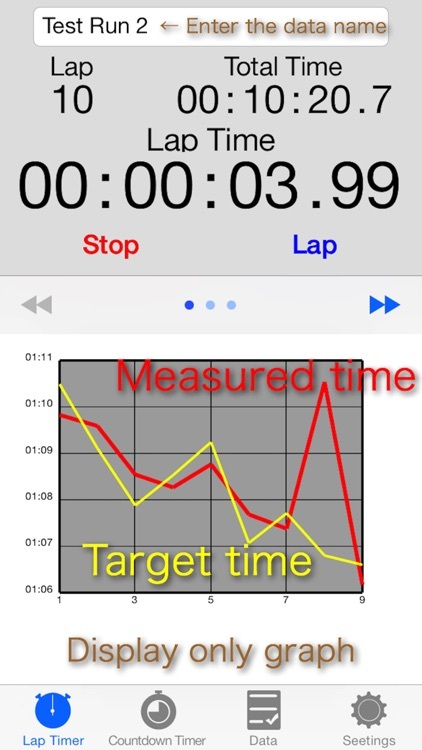 Lap times are saved as data. The number of data that can be stored is unlimited. The stored data can be output in CSV format. 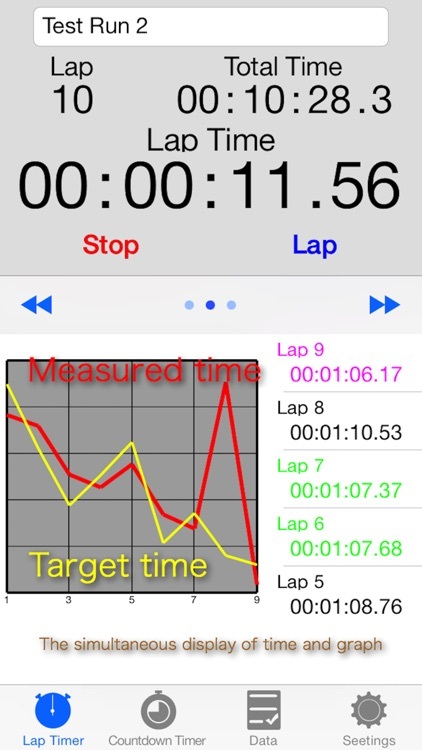 You can create the target time. 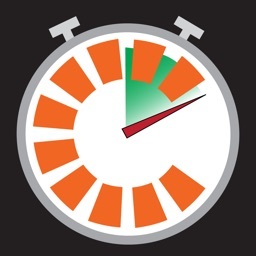 You can use as a target time data that has been saved. 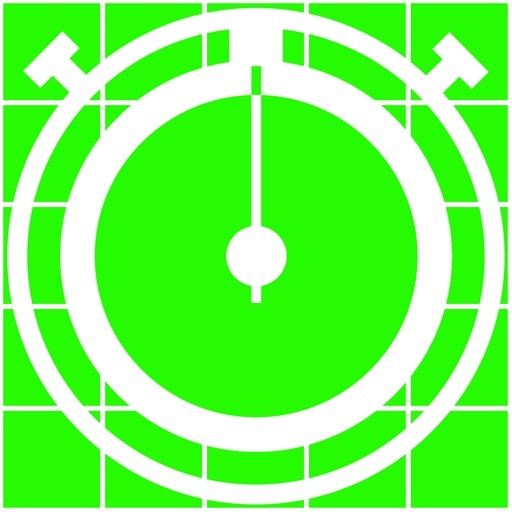 The measurement time and the target time will be drawn at the same time on the graph. 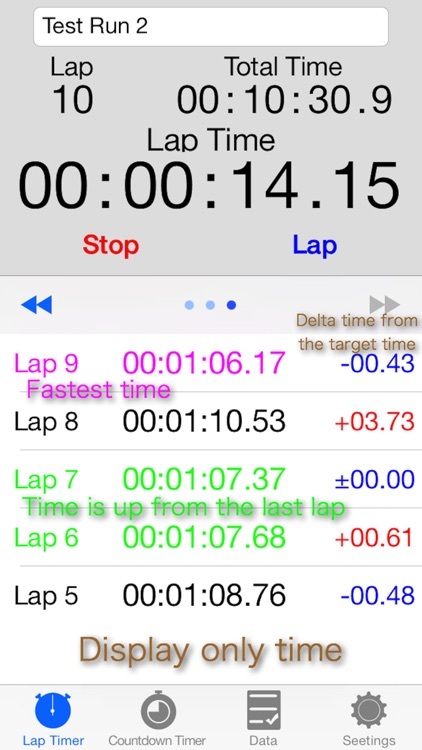 You can check the difference between the target time and the lap time in the case of a table display mode. You can set the notice at the time specified before the end of the timer. 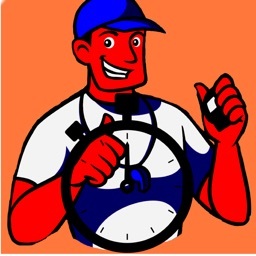 Setting time can be set from the date and time in addition to the remaining time. 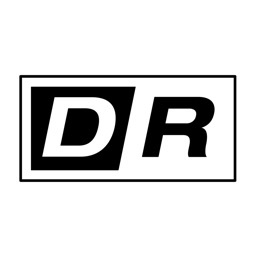 Notice sound and end sound can be selected from multiple sounds. 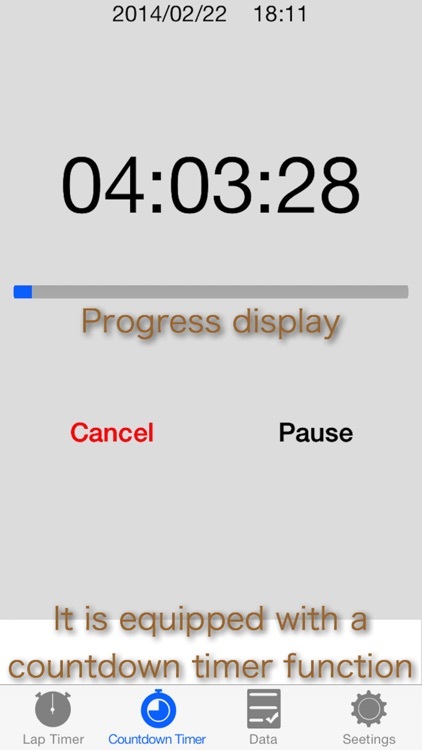 It is possible to release the auto-lock function when you are working countdown timer or lap timer.